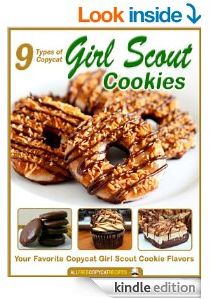 Amazon is offering a FREE Kindle download of 9 Types of Copycat Girl Scout Cookies right now. Thanks to 9 Types of Copycat Girl Scout Cookies, you can make your favorite Girl Scout cookie varieties any time of year! 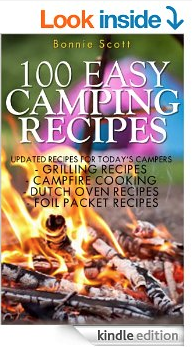 Amazon is offering a FREE Kindle download of 100 Easy Camping Recipes right now. Preparing quick meals on camping trips is easy if you have the right recipes and ingredients. 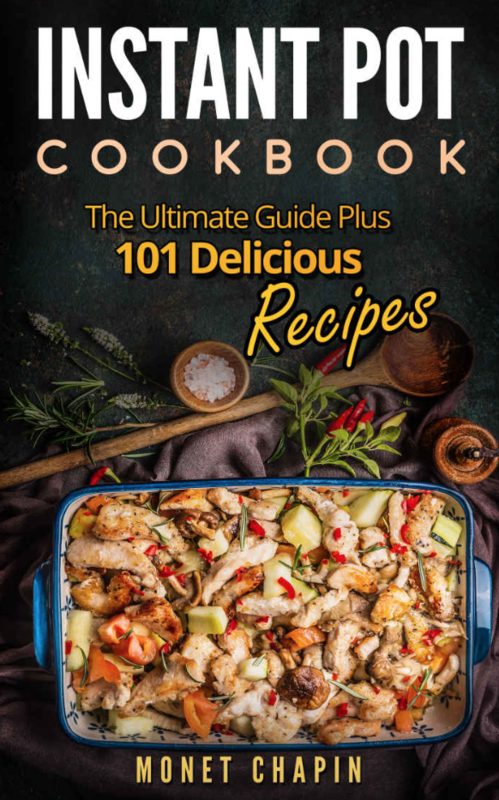 Just wait until you get any of the 100 recipes in this cookbook cooking over an open flame. Camp cooking has never been easier or tastier. 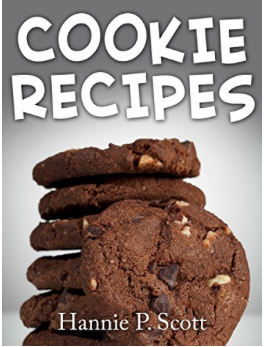 Amazon is offering a FREE Kindle download of Delicious and Easy Cookies Recipes right now, regularly $3.99. Are you looking for some delicious cookie recipes? 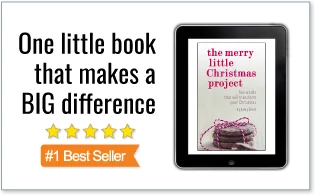 This simple and easy cookie recipe cookbook has step-by-step recipes for preparing some fantastic cookies and desserts. 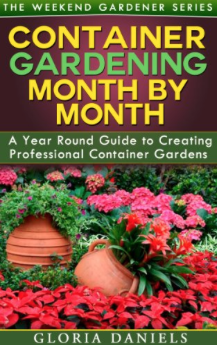 Amazon is offering a FREE Kindle download of Container Gardening Month by Month right now. 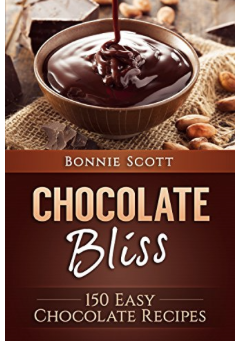 Amazon is offering a FREE Kindle download of Chocolate Bliss right now, regularly $3.99. Whether it’s a dark, decadent, over-the-top main flavor or a subtle, secondary ingredient to accent other ingredients, you can’t go wrong with chocolate. Amazon is offering a FREE Kindle download of several Instant Pot Cookbooks right now. 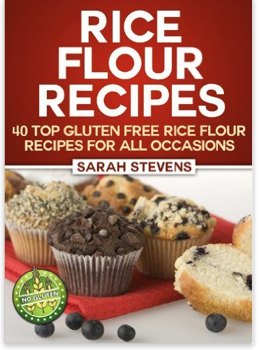 Amazon is offering a FREE Kindle download of Rice Flour Recipes right now. Are you looking for a versatile gluten-free flour that doesn’t need special treatment or added ingredients? From breakfast to dessert, rice flour is the number one gluten-free flour. These recipes are sure to become quick family favorites. 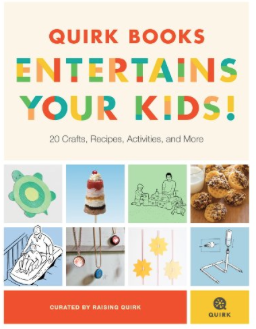 Amazon is offering a FREE Kindle download of Quirk Books Entertains Your Kids right now. We’ve rounded up our favorite crafts, recipes, games, and activities from Quirk Books titles and jam-packed them into our funnest, awesomest, and kid-friendliest e-sampler yet.